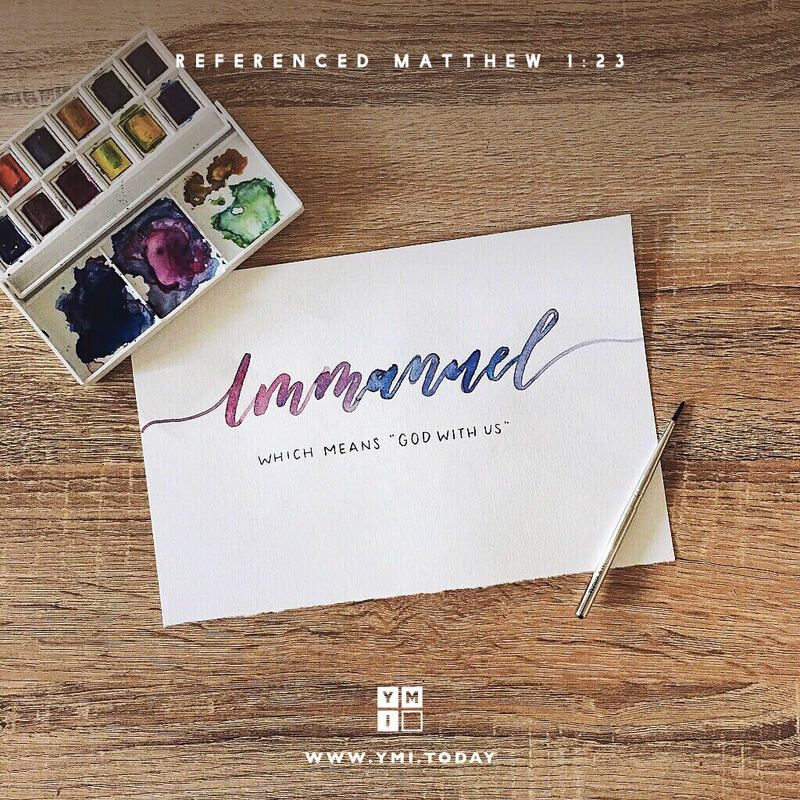 Jesus came to bring the presence of God into our world—“Immanuel . . . God with us” (Matt. 1:23)—so too we are called to bring His presence into our world. Jesus made that clear when He said, “As the Father has sent Me, I also send you” (John 20:21). This Christmas, we can give the gift of God’s likeness through us. When our lives reflect the God who lives in us, we can be different from the world, and that difference can bless others with the transforming presence of His love and grace. The gift of God’s presence through you is your gift to the world. ODJ: The Way of Peace Isn’t My Job Supposed To Mean Something?